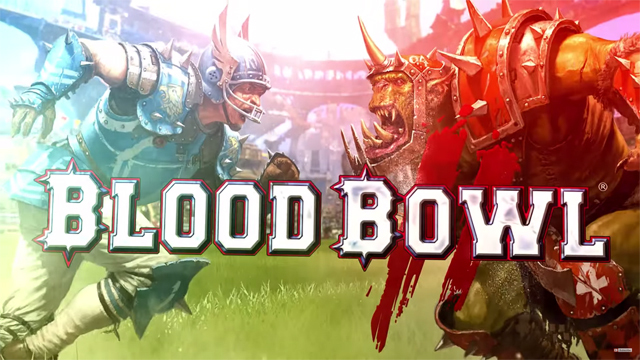 Blood Bowl 2: Legendary Edition is live on Steam! It’s a stand-alone for newcomers, and an official expansion for veterans/previous owners alike! The wait is over. 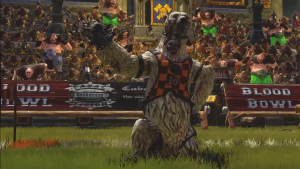 Blood Bowl II arrives on PC, Xbox and Playstation 4! Or at least it does tomorrow, September 22nd! 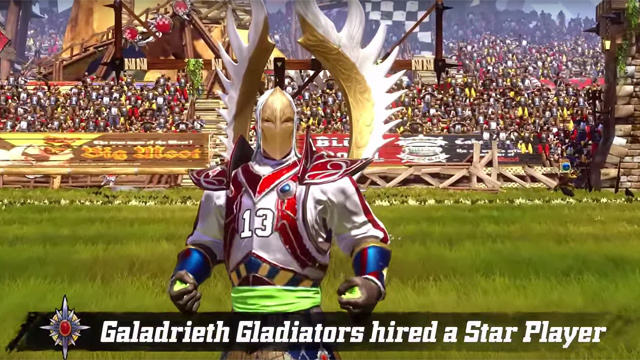 Blood Bowl 2 showcases the High Elves in this gameplay trailer.